Beautiful sea view apartment to sprawling estate in the mountains, we’ve all envisioned our new dream home. 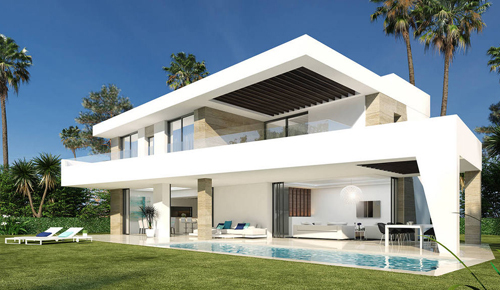 Luxury properties for sale in Marbella and the surrounding areas. can visit you at your home and help at every stage of the process. take care of all the details and will ensure that your purchase is properly registered. can recommend the best purchase structure to fit your circumstances. ensure the asking price is realistic, also when needed for a mortgage valuation. report on the condition of the property and help to plan any changes you may want. are completely free and passed on to the property developer or owner. Working with the consultants of MPM is a welcome experience. MPM works for the interests of the buyer which is a must in Marbella property market to safeguard buyer’s interests. Using MPM’s Property Profile Tool was extremely useful and met our demands. The advantage working with MPM is that they have all skills and expertise needed, legal, fiscal, building quality survey and renovation in house. And not at least it was very convenient that with MPM staff one can communicate in one’s own language. Working with MPM Consultants – its staff and Mr. Daniël Mulder in particularly, was a professional pleasure for us and a very positive experience. The skills they offer and the expertise the showed gave us a lot of comfort, for a non-resident is it not so easy to buy property in a foreign country and if they also speak your language you feel very well treated! An extra plus for us was their advice and local contacts when we needed to refurbish our apartment a little bit! I can recommend MPM very strongly! 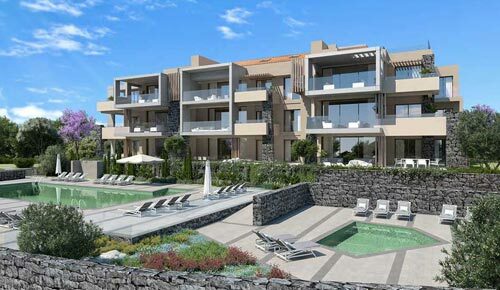 I contacted MPM Consultants because I wanted help in selecting, viewing and buying a property in Marbella. My main contact was Ray who was great and very knowledgeable about the Marbella area. Great service and would highly recommend. Steve Barrett, London. I just wanted to thank Mr. Andreas Golob for his extremely professional advice and your precise assessment of what I was looking for! I will recommend you and MPM Consultants with conviction! Andrea Gruber.